Hi there! I’m Alex Cubias, the one behind this website. I also run and operate Affordable Home Furniture & Mattress Store in Southern California. The store opened in 2010, during the “Great Recession,” we are still thriving today, our primary focus is on bedding and bedroom furniture. In the ten years of hands-on business with our customers, I estimate selling over 10,000 mattresses at our brick and mortar store. We sell mattresses by the truckloads, so by necessity, I have become a mattress expert. Over the years, I have dealt with hundreds of thousands of customers. I know first-hand how intimidating buying a mattress can be, choosing between so many sizes, brands, firmness, price points, and degrees of comfort. I have also found throughout our customers that buying a good mattress can be pretty satisfying. Now for the good stuff.  I created this website to share all my knowledge about mattresses. I want to help you make your mattress-buying experience easy, informed, and even fun. I will use charts, comparisons guides, and any inside knowledge I have to make this experience useful! Should you have any questions about anything you’ve read here or on the site, feel free to contact me here.